Welcome to our DWI Services website! DWI Services Inc. is a NC State-Licensed facility providing DWI Assessments, also known as Alcohol Assessments, DWI Classes (Adets) and DWI or Alcoholism Treatment. 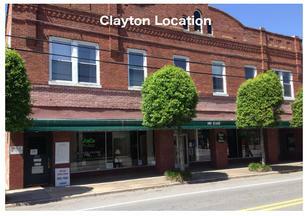 DWI Services Inc. offers two locations in Clayton and Smithfield, NC to service your DWI needs. 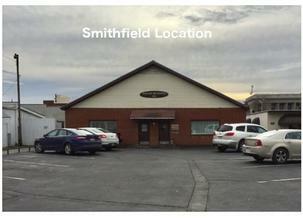 Currently, we offer our Adets Classes at the Smithfield, NC location. Click here for our Adets schedule. Click here to find directions to each location. DWI Services now offers Friday evening appointments and Saturday afternoon appointments for your convenience! DWI Services Inc. is a subsidiary company of Johnston Counseling Services in Smithfield, NC.